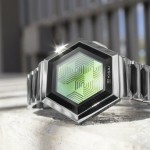 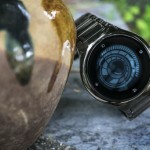 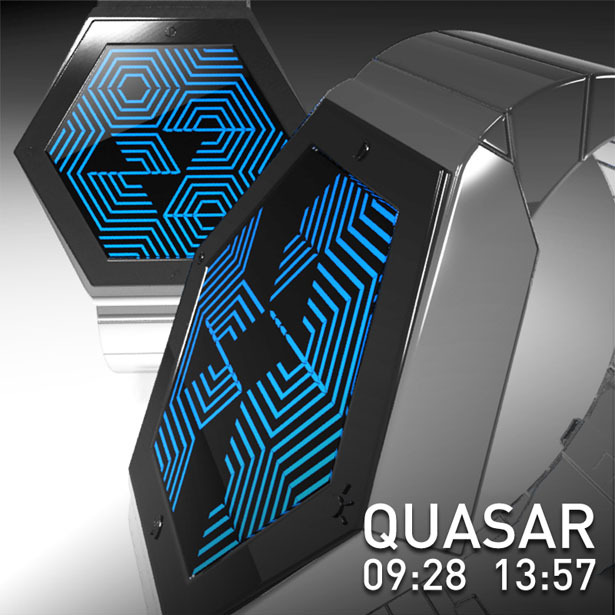 QUASAR LCD watch concept features hexagon shape, similar to Tokyoflash Kisai Spider watch. 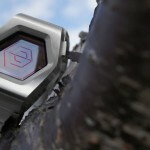 The basic idea is to provide user with a touch screen watch that features always on animation display. 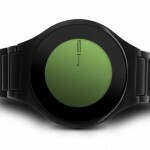 From the images, you would understand how to read the numbers that represent the time. 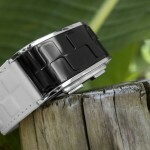 You can set time, alarm and date as well as sound and vibration for the alarm mode. 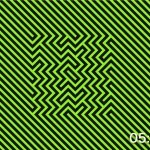 Update: it’s no longer a concept, you can check it out here. 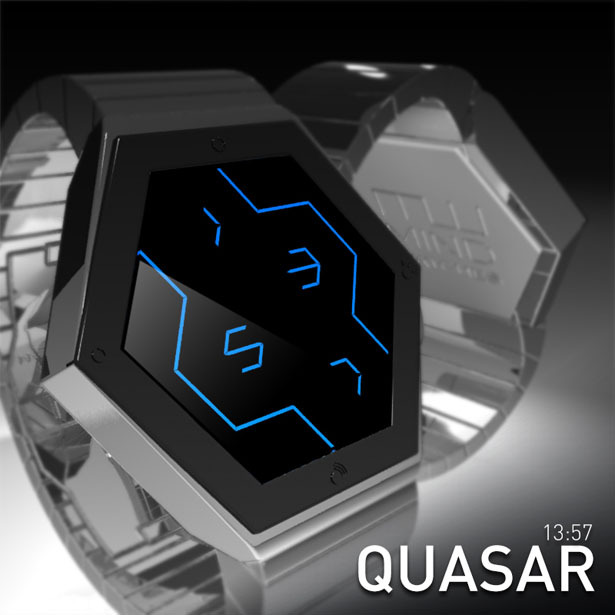 Tuvie has received “QUASAR LCD Watch Concept” from our ‘Submit A Design‘ feature, where we welcome our readers to submit their design/concept for publication. 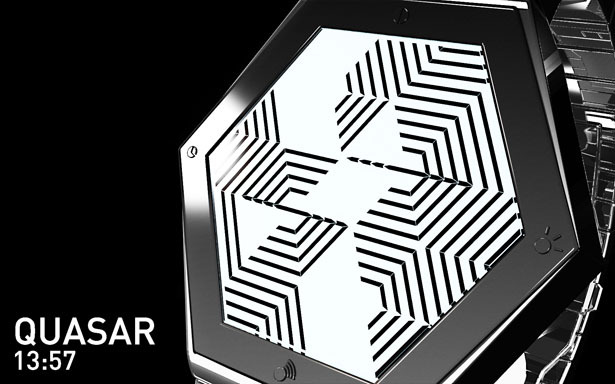 Tagged as alarm mode, animation, hexagon shape, Images, touch screen, vibration.